Asphalt 9 Legends Soft Launch For Android User. Gameloft Was The No.1 Company For Car Racing Games The Games Of This Company Very Awosome All Car Racing Game Lovers Was Crazy For Asphalt 9 But Recently Game Was Launched But When I Search Asphalt 9 No Result Only Shows Asphalt 8 And Other Games Not This Game But I Hardly For This Game The Game Shows This. 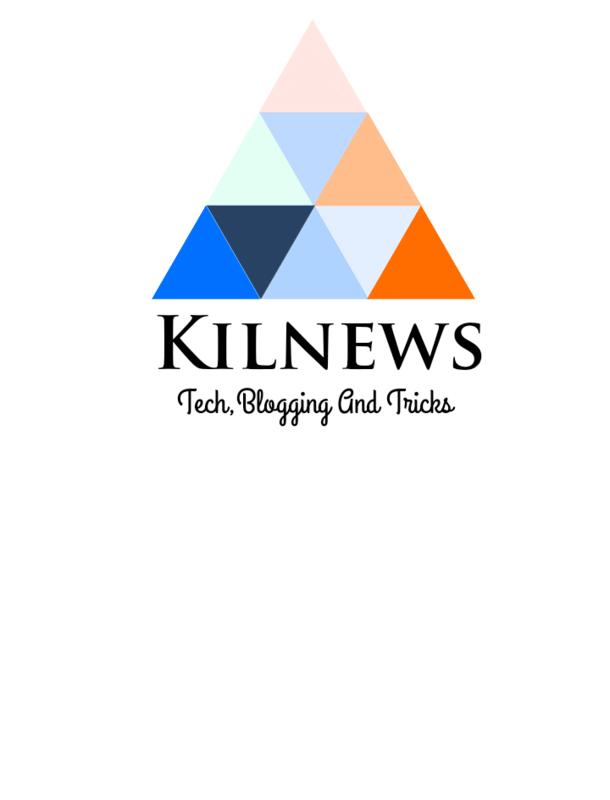 If You This Game Search Apkpure.com This Site Was Best For Apps And Games. 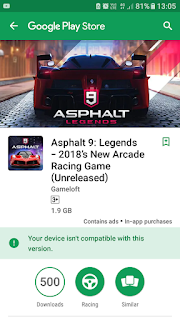 If you can search on YouTube many channels on YouTube says the asphalt 9 legends was easily run on any devices. But this can be wrong only 2018 devices was run asphalt 9 download process..
Search "asphalt 9 legends apk"
You will get search result. I hope this post was helpful for you.